A 480-bp fragment of nuclearc-mos gene was sequenced in nine bird species representing four genera of the family Tetraonidae. It was demonstrated that nuclear genome region examined was highly conservative. The data were used to construct phylogenetic relationships among the c-mos gene sequences in Tetraonidae. 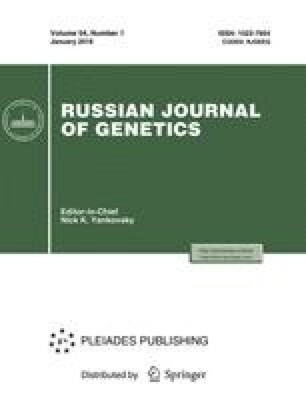 The data obtained point to a paraphyletic origin of hazel grouse (Bonasa bonasia) and ruffed grouse (Bonasa umbellus).